Welcome to the Solar group of SmartGuy.com. Feel free to interact with other professionals from across the world. You can find professionals, find deals on services, find professionals who might barter, or simple post questions, comments, or suggestions. 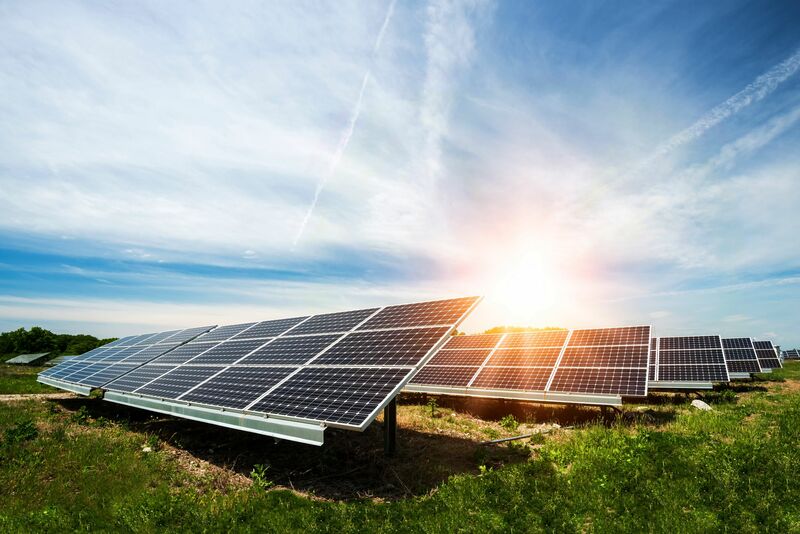 Solar energy is radiant light and heat derived from the sun that is harnessed using a wide range of ever-evolving technologies such as solar heating, photovoltaics, solar thermal energy, solar architecture, molten salt power plants and artificial photosynthesis.